Hello everyone! Welcome to my page I wanted to introduce myself. 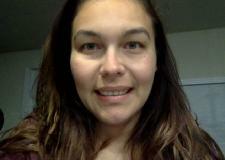 I am Elinda I currently live in Freeport Fl and I rent out my RV! I would love to help you out with your vacation please ask any question!